1 - Kitchen Table Talks. Meet 6 excelling professionals with first hand experience in seizing the new. WORK IT! features 6 proffesionals who excel in their field. They share insights from their daily work experience with you. Informal talks presented at our XL-sized kitchen table. See below for a 'who is who'. At HTNK we love the fuzz, clean yet personal portraits of photographer Melody Lieftink. 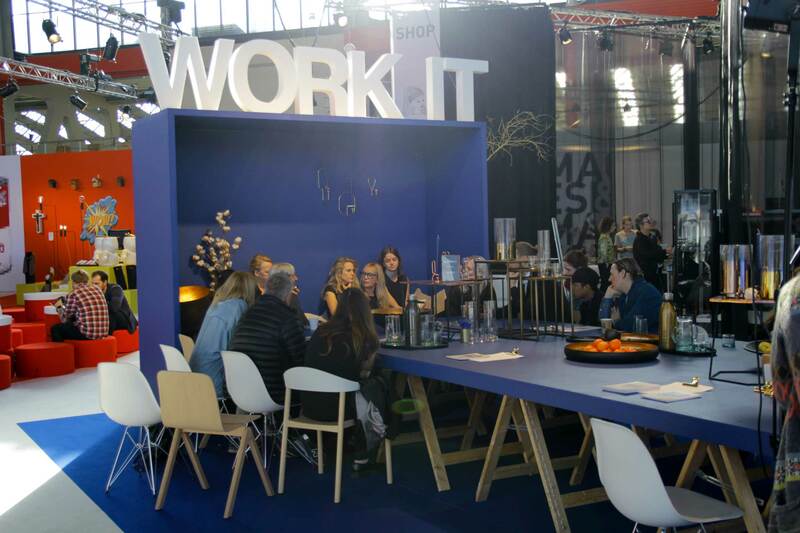 Melody is also present at this edition of WORK IT! to take the best LinkedIn portrait you've ever shared. Free of charge, courtesy of HTNK. First come, first serve. 3 - One on one cabin sessions with our recruitment consultants. This one is for employers as well as for candidates. We are here for you. Want to meet up with one of our consultants? Are you a candidate and want to discuss a job, or in need of a quick scan of your opportunities on the job market? Anything goes. Are you a company looking for the best talent/professionals either for a commercial or for a creative job? Our full team of consultants is available for you. Do you go home with a new job? 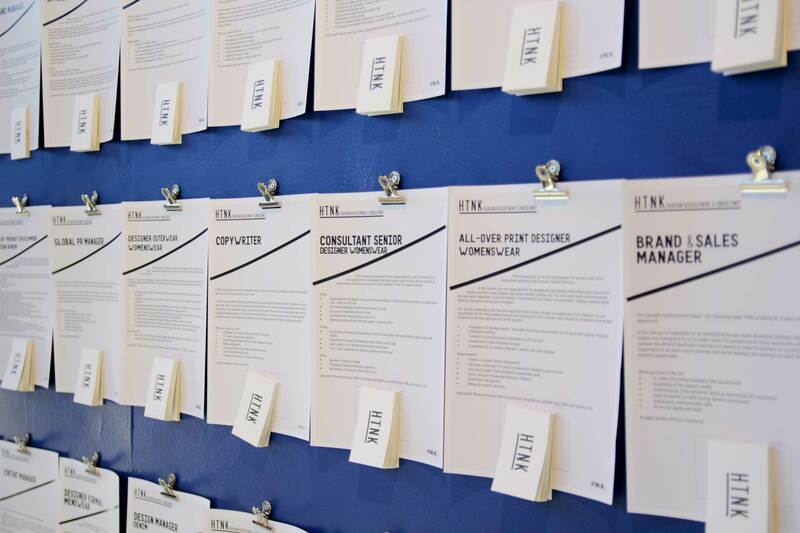 At our Wall of Jobs you find a selection of more than 50 of the freshest jobs. Many of those have not been posted yet on our website or the web. So be the first to find out about them. How does it work? Stop by. Tear that job of the wall. 11:30: Leonne Stentler, Founder of Liona, the first female soccer brand. Leonne played for the women’s team of AJAX and the Dutch national soccer team. Her soccer brand for women was and is a novelty on a growing market. Leonne shares her perspective on opportunity, success, learning by doing and the importance of the right team. 13.30: Daniel Ivarsson, Founder designer Hadaka Denim. 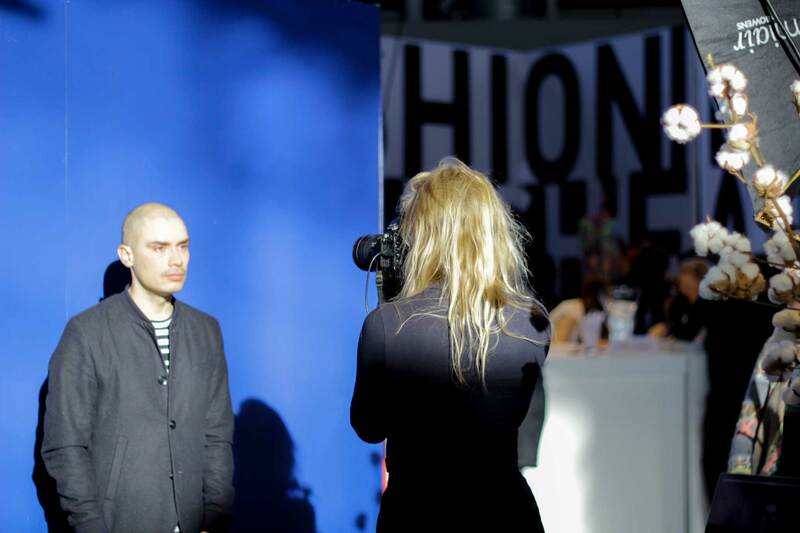 Daniel Ivarsson, Founder designer Hadaka Denim. In a previous life, Daniel was the head of design at Firetrap. He decided to start his own label. Hadaka is a holistically-designed brand with an uncompromising and honest approach to everything from production values, to storytelling and creativity. Born in Sweden, living in Amsterdam. The former Managing Director and founder of Jansen+co has recently joined House of Denim. Harm is the new general manager of Denim City, Amsterdam’s very first Denim Innovation Campus. 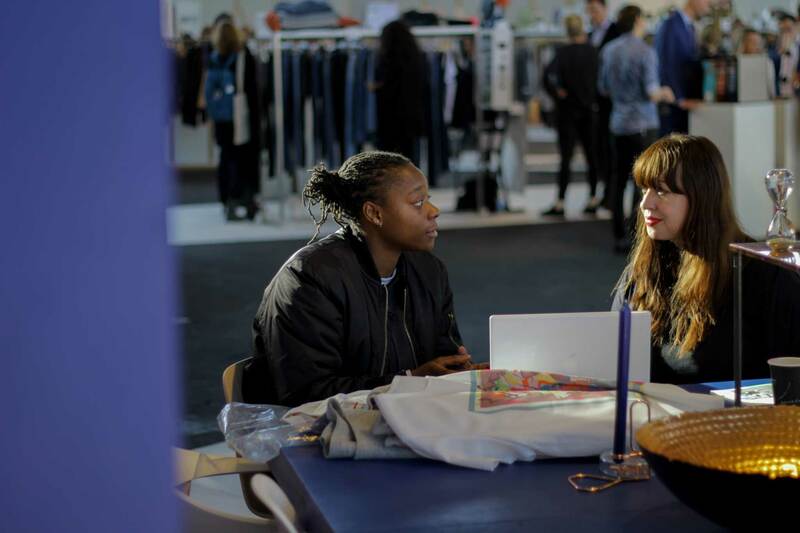 At the new Denim Academy, stores and brands can have their employees trained. Want to hear more? Get trained yourself? Find it out here. 11.30: Marie Jose Vermin, Portfolio director Varova. Marie Jose's experience and passion are to improve companies and business models. She has broad experience in commercial roles; marketing, buying, general management. Marie Jose is a conceptual thinker and able to combine strategy and implementation. Her core competences are making quick and profound analyses of the internal organisation and external market, create vision, building strategies, building teams, set up new businesses, repositioning, rebranding and by doing so she changes organisations. Have you ever seen a growth hacker in the flesh? This is your opportunity. Ewoud Uphof is a digital conversion specialist. His office is the world. His team of five is scattered all over the planet. After working for companies like Calvin Klein, Tommy Hilfiger and Denham The Jeanmaker, Ciara started to work for herself. She advises start up's in sustainable businesses on innovative business practices and structure management. VerseGoods is an experience store that focusses on the mission to bring products to life through meaningful showcasing.The main goal is to show that sustainable and forward thinking brands don't have t be boring. 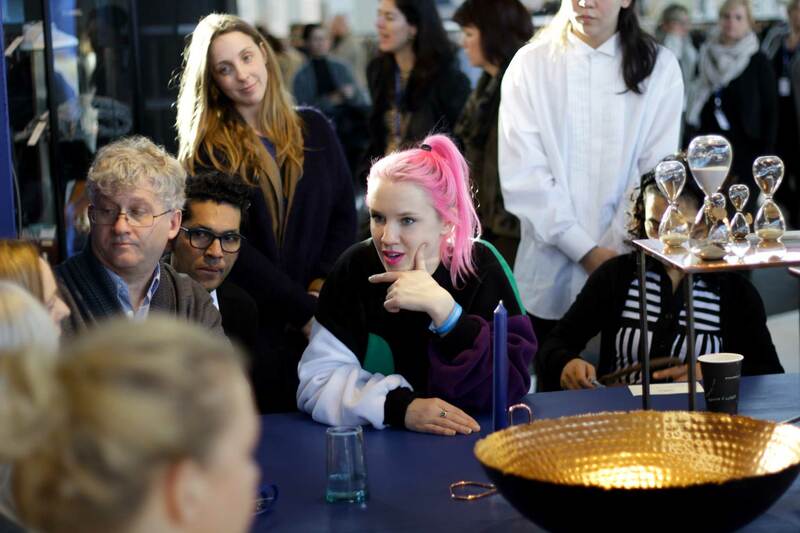 Pre registration Modefabriek €10,-, at the door €17,50. At HTNK we believe that growing can only be achieved by sharing. At WORK IT! we share some of the best professionals with YOU.